Charles’s mother, a nervous, demanding woman exhausted by years of unhappy marriage. She craves Charles’s affection, and resents sharing it with his wife. She often quarrels with Emma. Charles wants to please both women, and finds it very difficult to take sides. She abandons Charles after Emma’s death, when he is at his most helpless, because of a meaningless fight. ). Note: all page numbers and citation info for the quotes below refer to the Penguin Classics edition of Madame Bovary published in 2002. 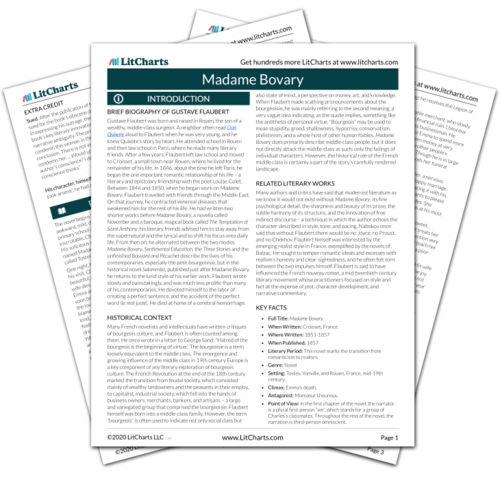 Get the entire Madame Bovary LitChart as a printable PDF. Tsykynovska, Helen. "Madame Bovary Characters: The elder Madame Bovary." LitCharts. 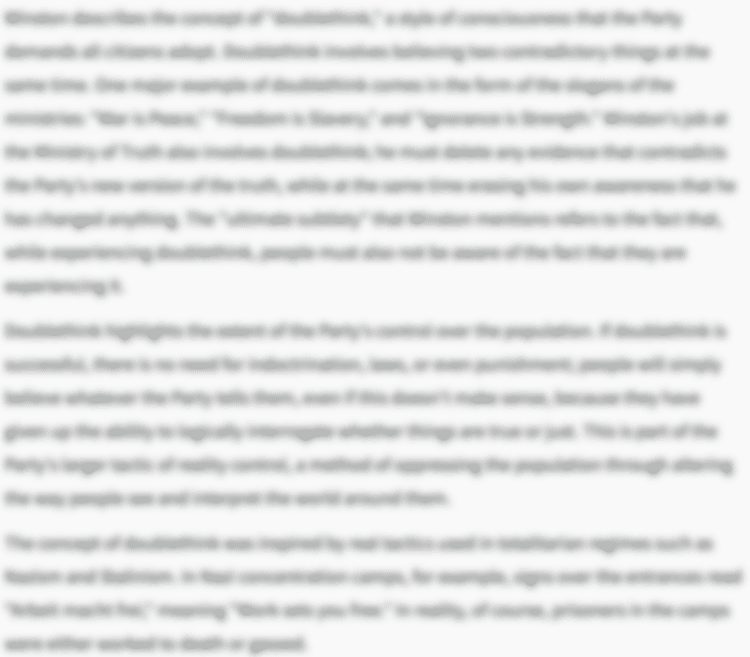 LitCharts LLC, 24 Jul 2014. Web. 22 Apr 2019. Tsykynovska, Helen. "Madame Bovary Characters: The elder Madame Bovary." LitCharts LLC, July 24, 2014. Retrieved April 22, 2019. https://www.litcharts.com/lit/madame-bovary/characters/the-elder-madame-bovary.